Let’s Go Fishin’ Under the Sea Game just $2.99! 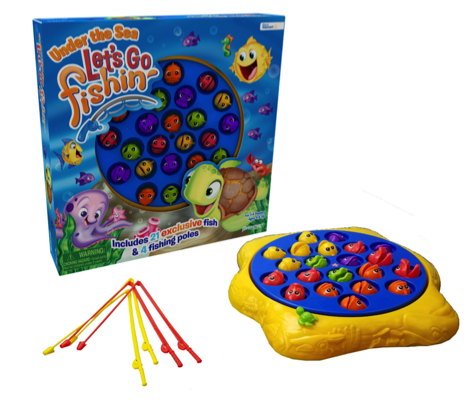 Add this Let’s Go Fishin’ Game to your family game collection for just $2.99 right now! Walmart has this Let’s Go Fishin’ Under the Sea Game for just $2.99 right now! « Cheetos Crunchy Cheese Flavored Snacks, 40-Pack for just $11.33 shipped!